Gerard Dente and Steve Jobs have much in common. Both were founders of corporations that made them stand out as solid names in their chosen industries. For Jobs, it was Apple. For Dente, it was Maximum Human Performance—better known as MHP, and MuscleMeds. Both Dente and Jobs were innovators in their fields. Jobs created the Mac. Dente created DARK MATTER™. And, both were forced out of the companies that they nurtured, loved and respected; only to find themselves once again back in the driver’s seat as the CEO and major shareholder of the company. Once more they were running their business on their terms with the solid foundations that made them movers and shakers in their chosen profession. Gerard Dente’s story is one that starts with a love of training and bodybuilding from the age of 13 when he was growing up in Cedar Grove, New Jersey next to Montclair in Essex County. Gerard would train at his best friend’s garage and continued throughout high school to weigh an impressive 235 pounds and be able to bench press 400 pounds! That’s quite a feat for any high school student! Gerard also started taking a serious look at bodybuilding while playing football in high school. At the age of 18, in 1986, Dente won the NPC New Jersey Championships by placing as Teen Overall Winner. A year later he won the NPC Teen Nationals, placing first in the heavyweight division and being named Overall Winner. Although Dente had been an all-state football player and played defensive tackle for his high school, it was then Dente decided to concentrate full time on his bodybuilding career over the next 10 years in the NPC. 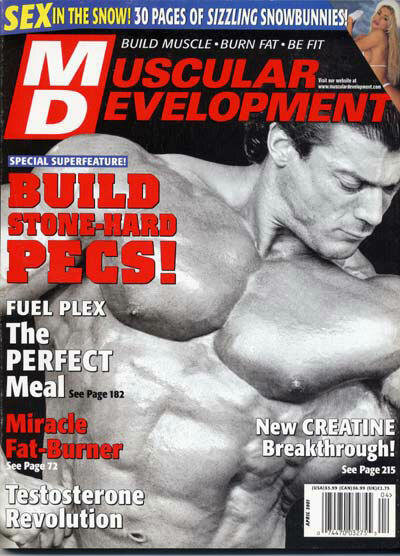 Gerard Dente graced the covers of Muscular Development in June 1995, January 1996 and April 2001. In 1988, he won the NPC Collegiate Nationals while attending Montclair State College. In the NPC USA Championships in 1995, Dente placed third in the heavyweight division and ended his career after placing fourth in the NPC North Americans. After 10 years of trying to achieve his pro bodybuilding dream, Gerard Dente decided to end his bodybuilding career. He decided to go on a new path for himself and would investigate another career, supplements— and what a career it was! In 1997, Maximum Human Performance, or MHP, was formed— with its aim of producing science-based, nutritional supplements for the bodybuilding and fitness community. The great Victor Martinez was the face of the brand for the company. Adding to help solidify the brands were the addition of ambassadors for the companies such as Hall-of-Famer Kai Greene (MuscleMeds 2007), former UFC Champion Fabrício Werdum (MHP) and Brian Shaw, four-time World’s Strongest Man champion (MHP). Having come from a bodybuilding background, Dente could relate to his athletes— which would help to foster good relations between himself and MHP/MuscleMeds. Over the years, the top sellers were SECRETAGOGUE-ONE™, the first sports HGH supplement sold in GNC and Vitamin Shoppe in 1998 that is still on the market. 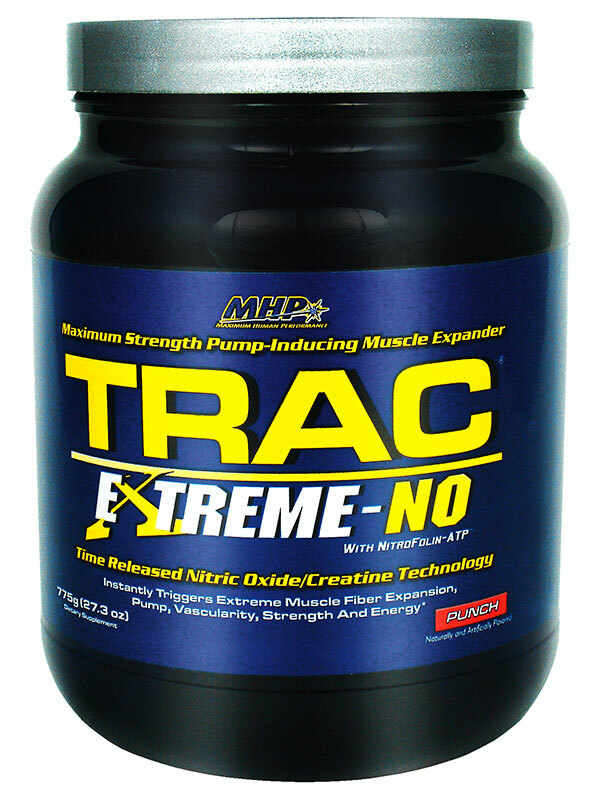 TRAC® (1999) was the first product to introduce nitric oxide to sports nutrition. It is a patented, time-release arginine creatine supplement. T-BOMB® is another MHP hit and one of the supplement industry’s longest-running testosterone formulas, now sold in its third generation as T-BOMB® 3XTREME, which is clinically tested and proven to boost testosterone without increasing estrogen. As MHP began to soar, Dente decided to form MuscleMeds in 2007— with its first product being ARIMATEST. MHP’s DARK MATTER™ would soon follow suit in 2008. DARK MATTER™ was a top-selling post-workout, clinically tested amino acid complex shown to increase protein synthesis 360 percent. 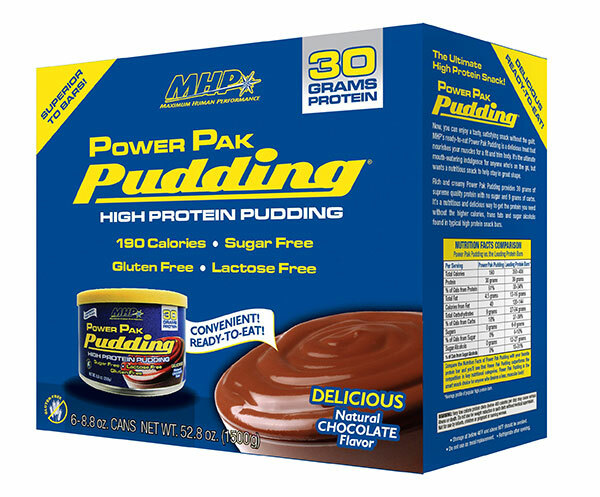 Other successful products included POWER PAK pudding®— the number one high-protein pudding (2001) and CARNIVOR™ (2009), the number one-selling beef protein isolate. In 2010, after running the company for almost 13 years, as it continued to grow, private equity firms had approached Gerard about buying the business. In 2010, Gerard sold 60 percent of his shares in MHP to a private equity firm; Dente would retain 40 percent ownership of the company and still retain the title of President and CEO. Gerard had thought that would be a way of gaining security for himself and his family but after the transition, Dente watched as the new ownership slowly changed. In 2015, the private equity firm decided to go forward with a “new vision for the brand.” Dente was forced out toward the end of 2015 as President and CEO. In December 2017, Gerard bought out the private equity firm and once again became MHP/MuscleMeds President and CEO. Dente’s first action was to change the company’s logo back to its original branding. “This was the brand people knew and trusted! I wanted it back!” he told me. Gerard also decided to bring back the supplements that gave the companies their proven track record of success. He started with DARK MATTER™, MHP’s post-workout formula, alongside its current lineup that includes the top selling UP YOUR MASS®, the ultimate mass-building weight gainer— bringing back a customer favorite, with a new edge. MHP is planning the launch of HYPER CRUSH, anticipated for June 2018, a new pre-workout formula that promises “an unstoppable pre-workout rush.” Judging from what Dente and Team MHP have accomplished already, it is clear to see that the man behind the muscle is back— and will do whatever it takes to make his company a titan once again.